Help Pave The Path To Play! Check out how you and your family can contribute to the upcoming WCNS playground renovation. The children of the WCNS community - past, present and future - thank you for your support! Sponsor this custom designed, beautifully detailed Tree House Climbing Structure, where WCNS children will experience hours of fun and exploration. 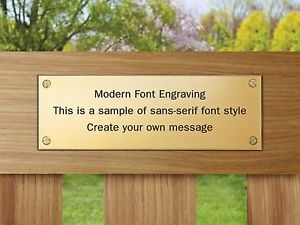 A plaque that will include your last name will be placed on the piece of equipment. Should you want to remain anonymous, please email Kim Mancini at wcnsplayground@gmail.com. Sponsor the Daniel Woodlands Playhouse. Hiders and seekers alike will enjoy hours of make-believe in this meticulously crafted wooden playhouse and climbing structure. A plaque that will include your last name will be placed on the piece of equipment. Should you want to remain anonymous, please email Kim Mancini at wcnsplayground@gmail.com. 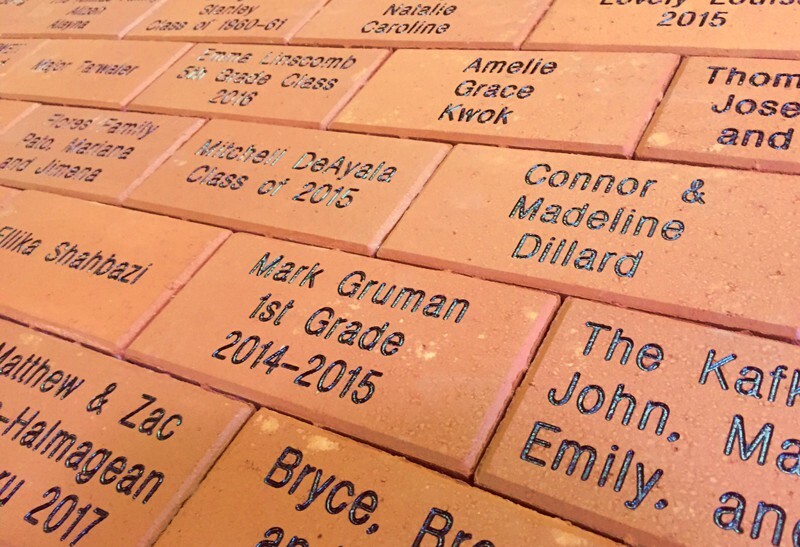 Buy a Custom Engraved 4x8 Paver to cement your name in the new open play area and tricycle pathway. Formatting should be entered as follows: “Smith Family” or “Jane Smith”. Or if selecting more than one: “Joe Smith, Jane Smith”. Please check the payment page (PayPal) for correct spelling by selecting “More” under the Hopscotch line item. Winnetka Community Nursery School welcomes all applicants and does not discriminate on the basis of race, color, national or ethnic origin. © Winnetka Community Nursery School. All Rights Reserved.